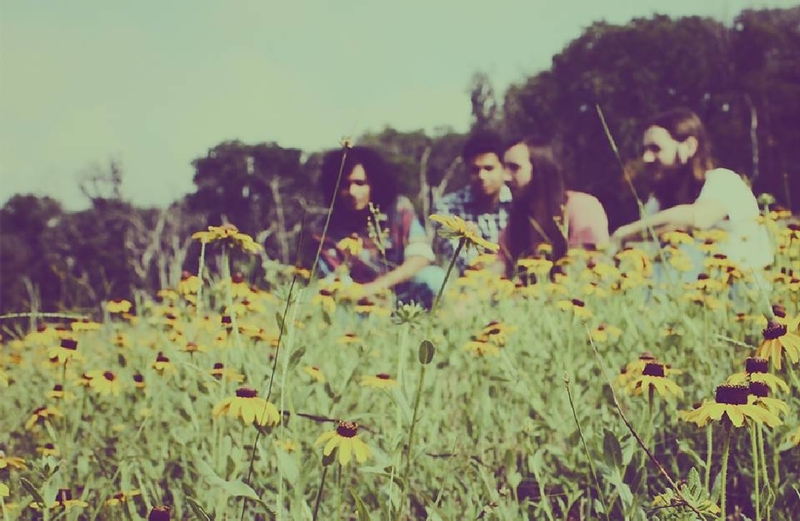 Fou has finally finished its debut album, and frontman Jeevan Antony says there's more to come. 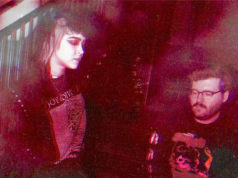 Fou started recording the songs that would become its just-released debut album, Boy, nearly four years ago at a home studio in Fort Worth. And nearly four years ago, those songs were super-quiet, super-slow, and very precious. But Robby Rux saw something in them. Or maybe he saw something in Fou. 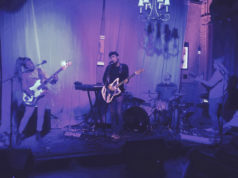 After the concert, Rux introduced himself to Fou frontman Jeevan Antony, and the two “talked for almost an hour about shoegaze and dream-pop music,” Rux said. Recorded at Eagle Audio Recording Studio with producer Britt Robisheaux (The Theater Fire, Drug Mountain, Bludded Head) and with assistance from the Ruxes and The Theater Fire’s Curtis Heath, Boy is neither quiet nor precious. It’s actually pretty rowdy. It’s still patient and melancholy, but it’s bolstered by lots of loud psychedelia and driving rhythms. “I am extremely happy with the way the album turned out,” Rux said. One reason the songs sat around so long was Antony’s recent return to his native Dubai, not long after graduating from Texas Christian University. Another reason is Madràs. 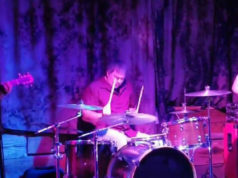 Originally created as a side project, the trio of Antony, his younger brother (and now fellow TCU alum) Mathew Antony (bass), and Secret Ghost Champion frontman Ben Hance (drums) really took off, generating the kind of buzz and drawing the kinds of fans that always seemed to elude Fou. After Rux learned that Antony was going to spend the summer in Fort Worth, he began working on getting Fou into the studio. Antony, Mathew, Hance (guitar), and new drummer Riley Pennock (Cleanup, Secret Ghost Champion) wrapped up recording last month. Boy is out now (digitally and on cassette) on Dreamy Soundz Records.